My son had turned 4-years-old and it was time to search for a preschool. I visited a couple, including a Lutheran school. It was this school that started the whole homeschooling thought process. My husband and I knew that we wanted our son to receive a Christian education. We also knew that we wanted to expand our family. We didn't see how we would be able to send two children to a private school due to the costs associated with it. We also knew we couldn't send one child and not the other. This became a concern for us, so we seeked advice from my pastor at that time. There were a couple of homeschool families that attended my church and one of the things my husband and I noticed was the way their children interacted with both children and adults. They were very respectful and comfortable around both. Their behaviors impressed us. That was my first experience with homeschoolers. When my pastor talked with us he asked us if we had ever considered homeschooling my son. The thought had crossed my mind and I shared that with him. I also shared my fear of not having any knowledge on the process of homeschooling. He suggested I speak with some of the homeschooling parents at our church so I did. In the meantime, I had found a preschool for my son to attend that wasn't going to cost us as much as a private school. I actually don't remember if I ever submitted his application because I spent that whole summer researching all I could about homeschooling. It was during that research that I read, The Well-Trained Mind: A Guide to Classical Education at Home (Third Edition) , by Susan Wise Bauer. This was an excellent book in providing me with an idea on how a student could be taught. Later, I came across the Charlotte Mason method of teaching through books such as: A Charlotte Mason Education: A Home Schooling How-To Manual and More Charlotte Mason Education: A Home Schooling How-To Manual by Catherine Levison. I also read, When Children Love to Learn: A Practical Application of Charlotte Mason's Philosophy for Today , by Elaine Cooper. These books and several others pertaining to this subject, are what made me decide to homeschool. This method of teaching just made sense to me, and it seemed to me that it was a method of teaching that was filled with love and gentleness. 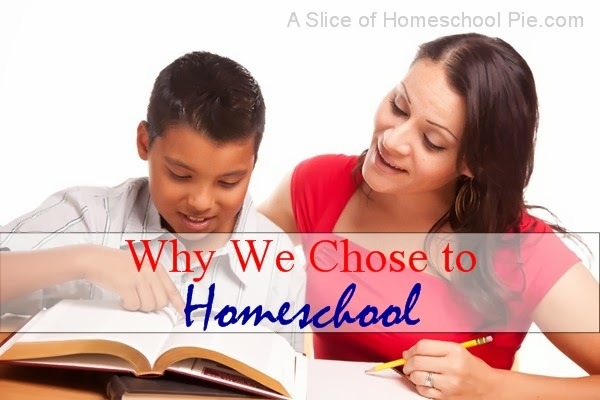 That summer, a month before preschool was to start, I decided that I would homeschool my son. We are now entering his fifth year, and homeschooling has been one of the best decisions we have ever made for our family. To be the one to see his reaction when he "gets it", to be able to share wonderful historical fiction with him and have great discussions with him about that subject and others, to be able to give him the Christian education we desired for him...all of this, and for many more reasons that if I listed them all would take up half this blog, for those reasons I am so thankful and blessed to be a homeschool family. We have just recently decided to begin homeschooling, and our journey will begin in the fall. I appreciate your reasons why you decided to. We will be coming from public school. 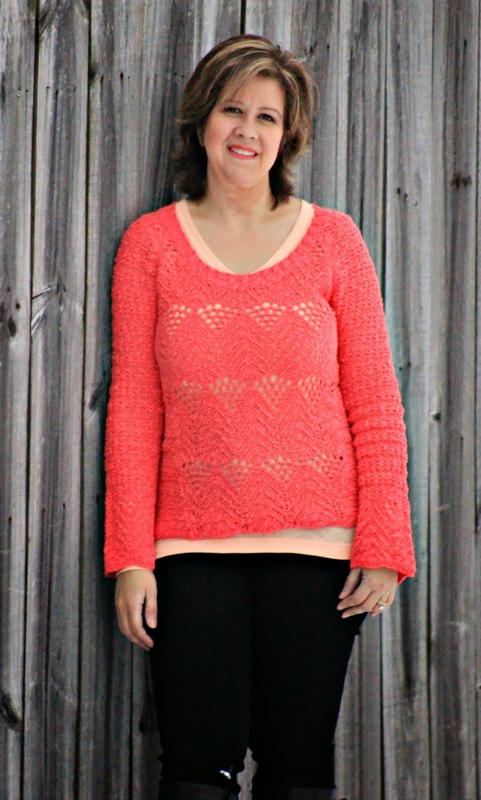 There are a lot of aspects from Charlotte Mason that I will be implementing myself. 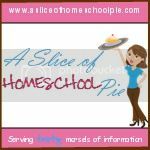 :) Joining from the Hip Homeschool blog hop! Congratulations on your decision to homeschool! A great online resource for learning more about implementing the Charlotte Mason method is the website Charlotte Mason Help http:www.charlottemasonhelp.com. I wish you much success and if you ever have any question, feel free to ask here. My family has also decided to homeschool this fall. I'm kind of an oddball in that my son is going into 7th grade and he's an only child. I live in a rural area with no homeschool co-ops that are close by. I'm confident I'm making the right decision but scared nontheless. I will have to check these books out. Thanks!